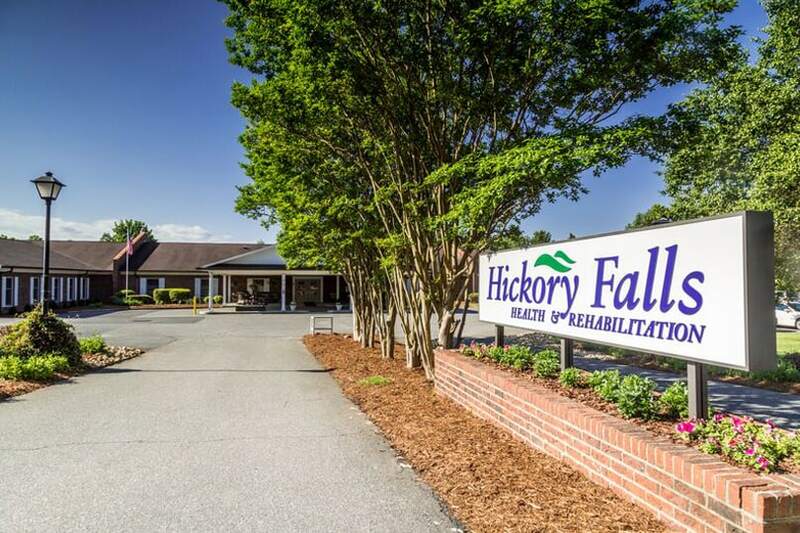 At Hickory Falls Health & Rehabilitation, we work to set the standard for rehabilitative care. 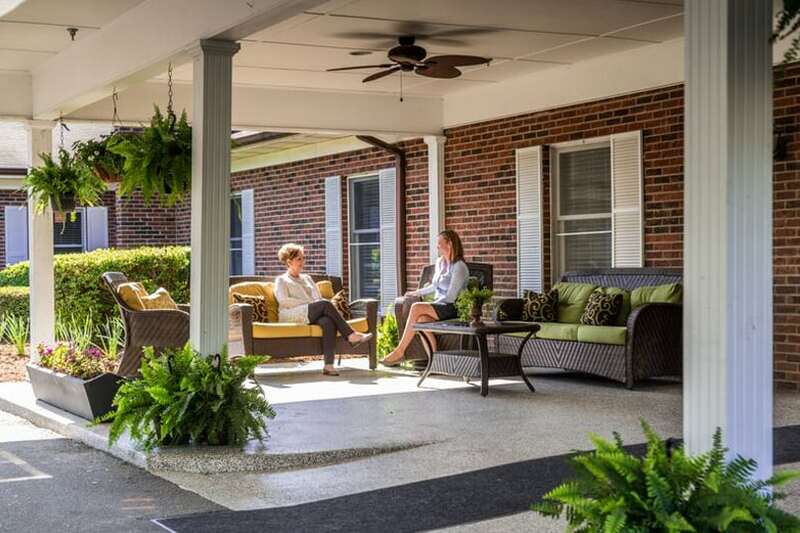 When you visit our skilled nursing facility in Granite Falls, NC, you will find the best nurses and therapists that are committed to your recovery and care. 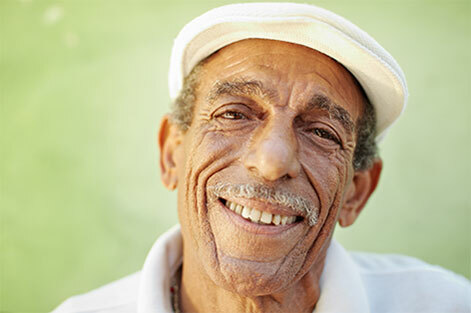 We serve 120 residents through an interdisciplinary approach to rehabilitation, as well as a supportive community that wants to see you succeed. Our team is here to help you recover in any way that we can. 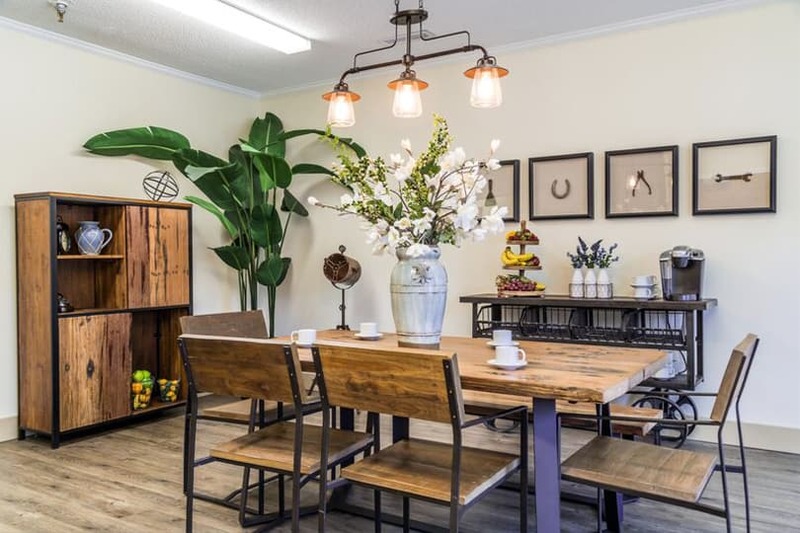 As a resident, you will be able to enjoy our accommodations, such as laundry services, a hair salon and banking services, as well as fun events like musical guests, socials, outings and more. We encourage a positive environment that provides a safe place to grow, whether you are a resident or employee. During your stay at Hickory Falls, we consider you family, regardless of if you are here for short- or long-term care in Granite Falls. If you are interested in entrusting your rehabilitation to the team at Hickory Falls, don’t hesitate to reach out to us today with your questions or to schedule a tour. In addition, if you would like to hear about our current career opportunities, please see our current job listings and apply online. 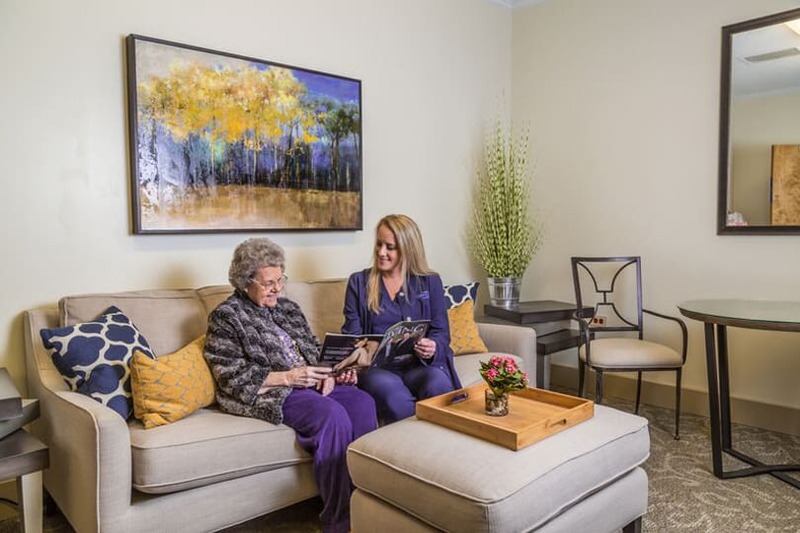 Our nurses, therapists and other specialists are dedicated to seeing you through a smooth recovery or a nurturing long-term stay at Hickory Falls. 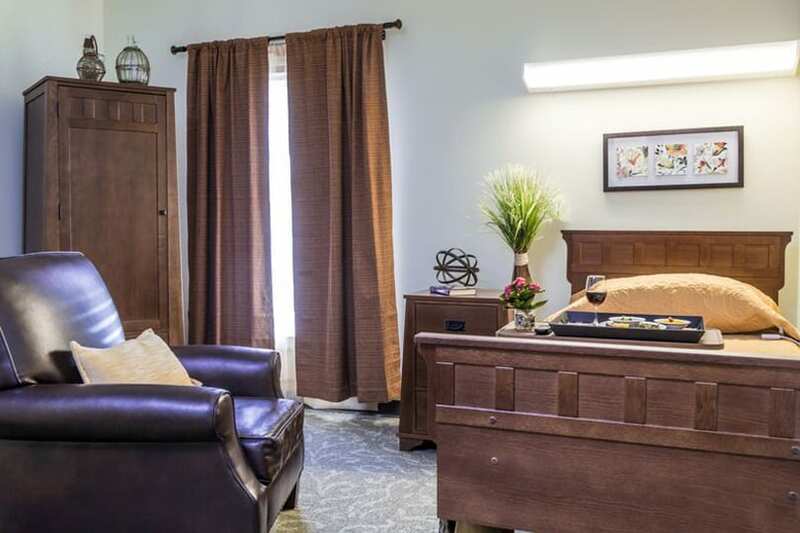 Whether you are considering our skilled nursing facility for yourself or a loved one, we would be glad to answer your questions concerning our rehabilitative services in Granite Falls. 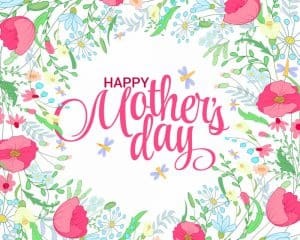 Feel free to contact us at (828) 396-2387. 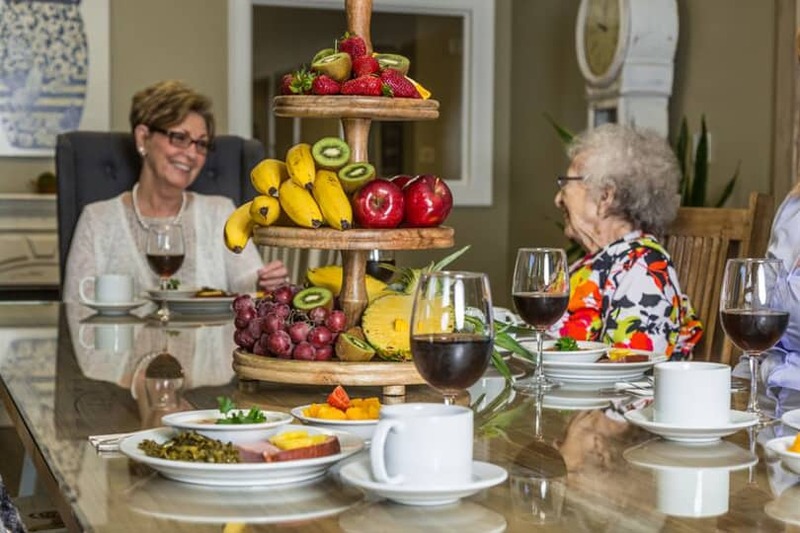 When you are a resident of Hickory Falls Health & Rehabilitation, we make sure that your stay is as enjoyable as possible, and you are able to feel like you are part of our community. That’s why we offer a full event calendar of activities in Granite Falls, NC. Join us for ice cream socials, outings, religious events and more. 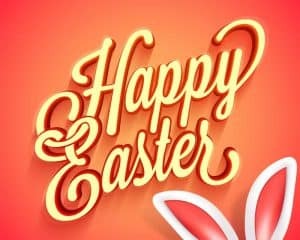 If you’re visiting Hickory Falls Health & Rehab, feel free to come to our events and activities. Check our events calendar below to see what’s happening at Hickory Falls Health & Rehab. Hickory Falls Health & Rehabilitation strives to create a community that cares for others and allows people to grow, including our employees. If you are searching for a career opportunity in Granite Falls, NC in health care, our rehabilitation center often has open positions for registered nurses, licensed practical nurses, occupational therapists and more. Look through our current listings, and if you are interested in a position, please apply online or contact us with your questions. The team at Hickory Falls Health & Rehabilitation is here to make your recovery process as effective and smooth as possible. 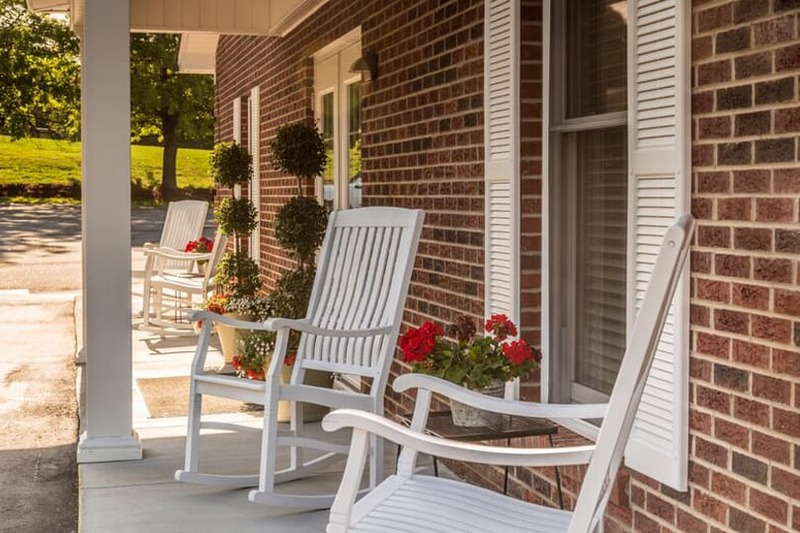 Through our skilled nursing services and specialists in a number of areas, we strive to set the standard in rehabilitative care in Granite Falls, NC and beyond. Whether you are preparing for an orthopedic surgery or are assisting a loved one, we would be glad to answer your questions. Use the information below to contact us in Granite Falls, and we will get back to you shortly. From Highway 321, exit onto Pinewood Road. Go west until the first stop light at N. Highlands, and turn left. Proceed through the next stop light and turn right immediately onto Sunset St. Hickory Falls Health & Rehabilitation is in a half mile on the left.